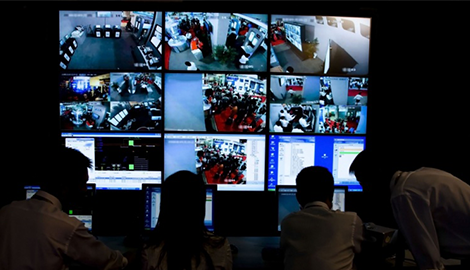 provides Chicago, IL with discreet, effective private investigation services 24/7. We guarantee results with a fast turnaround and promise you complete safety and anonymity during the investigation. At Top Tier Safety Inc. of Chicago, IL we look forward to working with you and your team, and keeping you safe. 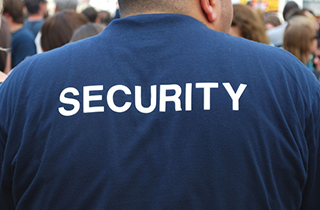 We will ensure your business is well protected with the right equipment and procedures in place. 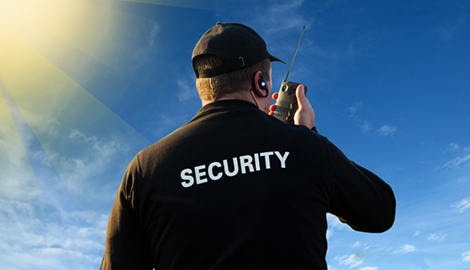 When you need a reliable security guard service, Top Tier Safety Inc. brings you the most experience. 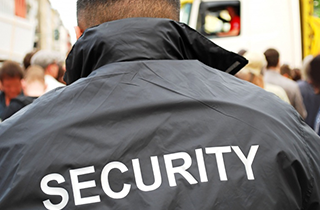 Welcome to Top Tier Safety Inc.
Top Tier Safety Inc. of Chicago, IL is the leader in security consulting, security systems, and private investigation. Our founder and owner, Detective James Gonzales, is a licensed private investigator (LPI) with a 28-year tenure at the Chicago Police Department. 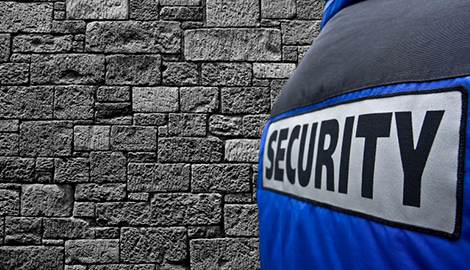 We are proud to offer you his services and those of the rest of our highly trained and experienced staff for all your high profile investigation and security guard service needs. We also provide off-duty police officers for any occasion where they may be needed, including weddings (at receptions where alcohol is served, your reception hall will require the presence of an off-duty officer), and any other large event where you need to keep your crowd safe. If you are interested in keeping up with security related news that affects us all, please visit our blog where new articles are posted several times a month. We keep tabs on every trend happening in local and national security so you can relax and go about your business while we stand at the ready. Pricing is very fair for the level of service you receive from Top Tier Safety Inc. so don’t trust your safety to anyone else. 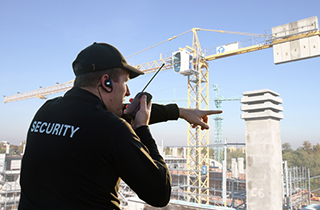 Check out our licensing then call Top Tier Safety Inc. today to discuss your security needs. Our Illinois security license number is 115.002375, and our Private Detective and Detective Agency license number is 117.001672.